I grew up in a country town and one of the big social events was the local races. It was never about the horses. It was about an excuse to dress up and put on a fancy hat. The months of October and November is the Spring Racing Carnival in Melbourne. The Builder and I were fortunate to receive tickets for Stakes Day. Due to the last minute surprise of the tickets, I did not get organised to buy a second hand hat. So I found myself at a department store trying on one hat after the other. I stood in a mirror admiring the assortment of ribbons and tulle atop my head, when I suddenly realised buying a hat that I probably will not wear again was wasteful. It went against my second hand style ethos too. Last year I bought a vintage hat to go with my second hand dress. But that took a few weekends to find. 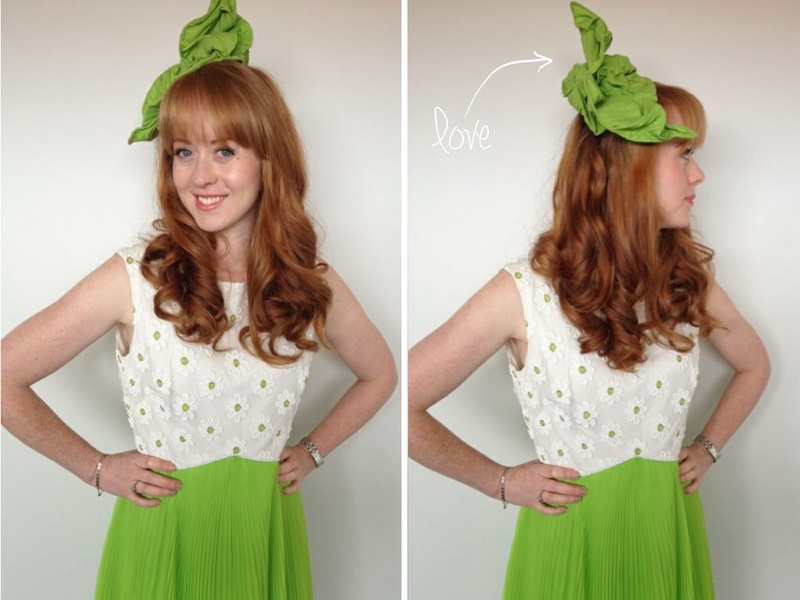 With my vintage dress featuring a loud pop of lime green, I know trying to find a hat that matched would be hard to do in less than a week, especially with the vintage stores not so close to my work. And even though I love the hat I bought last year, it does take up precious room and I am not sure where I will wear it again. I had read about websites that rented out designer handbags, so surely there would be something for hats…especially in Melbourne. So I put the tulle down, stepped away from the feathers and sinamay, then had a search on the internet. Designer Hat Hire came up, within 5 minutes I found the perfect hat to match my 1950s vintage cocktail dress. The name of the business does what it says – lets discerning hat lovers rent a hat. There were many options and you could see clearly if your hat was available or not. I placed my order and it showed up the day before the event. The service was professional and the hat was just what I was looking for. They also cater for weddings. A few days after the event, the hat was picked up by the crew at Designer Hat Hire, ready for a new head. 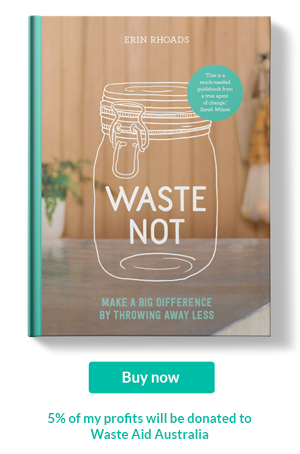 I was quite chuffed to discover this service and thought it was a fun solution and minimised waste. Plus I would not have to worry about storing a hat away. I was also delighted to here that the brains and beauty behind this cleaver business, Kerrie Stanley, favoured up-cycled materials to make the gorgeous creations on offer. As for the races – it was an anti-plastic nightmare. It seemed my mind must have stopped working after attaining my pleated green treasure of a hat. I felt really annoyed at myself that I didn't think to take my own cup. It would have been an easy fix. I have a wine glass sitting in my picnic basket at home. But I just plain old forgot. So there is my confession, I used one plastic cup and recycled it. I am not perfect. I know there will be times I will fall off the horse, so to say. But with practice, I know that I will fall less and less. Everything takes practice and to me, practice is perfect. Tell me, what ideas or tips do you have to make your race day experience more sustainable?